Company CLOVER, which is included in the Association "Rosspetsmash", received a proposal for opening a prefabricated agricultural production in the Sudan with one of the local commercial holdings. An offer was made on the basis of the 6th meeting of the intergovernmental Russian-Sudanese Commission on trade - economic cooperation in Moscow. During the meeting participants discussed indicators and trends of economic development of the Russian Federation and the Republic of the Sudan, and considered the state and prospects of bilateral trade-economic cooperation. Following the meeting signed a bilateral Protocol on cooperation between the two countries. The most active economic dialogue between Russia and Sudan is developing in the field of industry and engineering. The CLOVER company has received two significant proposals. One of which is possible in the future, the opening of the joint of precast production from one of the commercial holdings of the Sudan for exporting the equipment to African countries. JSC "Klever" is included in the group, Rostselmash and releases 50 titles and over 100 models of trailed and mounted equipment under the world famous brand. 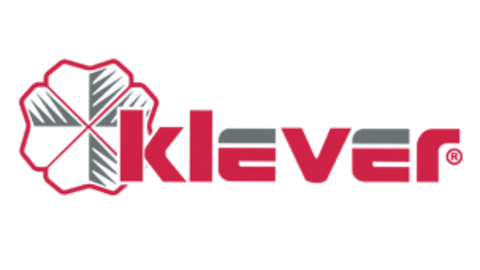 Today Klever implements trailers and hinged agricultural machinery on the territory of Russia and 30 countries of the world.